This week we selected a scene from Amboseli National Park in Kenya. 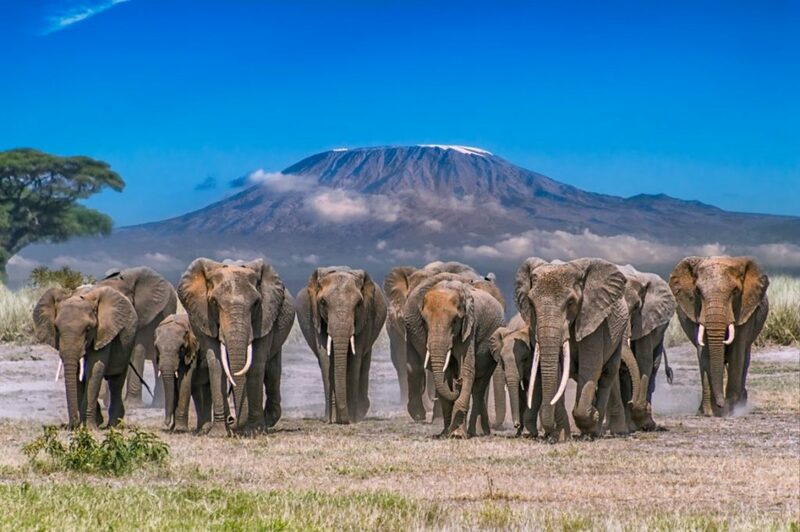 Photographer Warren Weiss witnessed this elephant herd moving toward a watering hole with the majestic Mount Kilimanjaro rising behind them. You are so cool! I do not suppose I have read through a single thing like this before. So nice tto find another person with a few genuine thoughts on this issue.